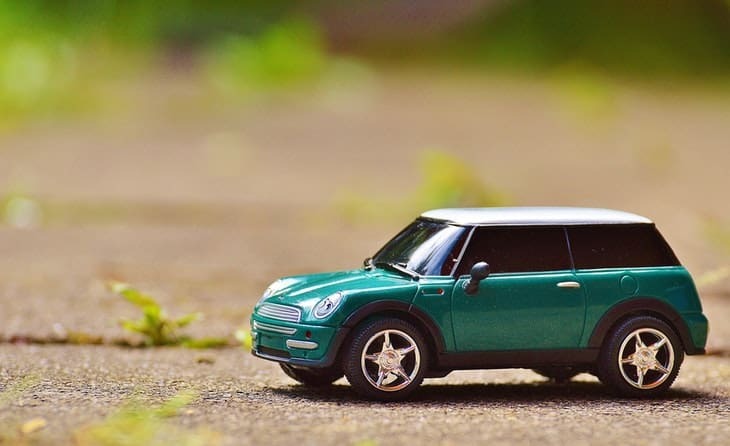 There may come a time when your finances are pretty tight, but you will still need to be able to safely drive to all of the places that you need to go. After all, life does not stop just because of an inconvenient situation that unexpectedly arose. If you want to get a hold of bare minimum car insurance, consider acquiring liability. Fortunately for you, here are some ways for you to find cheap liability car insurance and manage to get the best deal on it while doing so. Never assume that any one company that you may come across has the absolute best liability car insurance prices. You very well could be missing out on a serious bargain somewhere else because you did not take the time to look around. On average, many good drivers could be missing out on around $416 per year due to not shopping around and comparing insurance prices. Additionally, 38% of Americans with car insurance have not compared insurance costs in at least three years, if ever at all. Be sure to thoroughly look around before deciding on a car insurance company. Though you may want to check out several different options before you decide on what company you would like to do business with, it is still a good idea to see what the big name insurers would be able to offer you. Companies like Geico, State Farm, Allstate, and Progressive are a good place for you to start looking. If you are currently active in the military, a veteran, or an immediate relative of someone active in the military, then you can also have a look at what the United Services Automobile Association (USAA) could offer you in terms of liability car insurance. Some of the bigger insurance companies might look like they could offer you the deal that you need, but this might not necessarily be the case. Before you go ahead and decide on a company to buy a liability car insurance policy from, make sure that you check out some of the insurers who are more local to you. Local insurers could offer you the coverage you are looking for at a much better price than any of the big companies might. Plus, many of these local car insurance companies often will have better customer satisfaction rates. Although the amounts usually change from time to time, as of right now, the following numbers are the average annual costs for both the cheapest liability coverage, as well as full coverage.